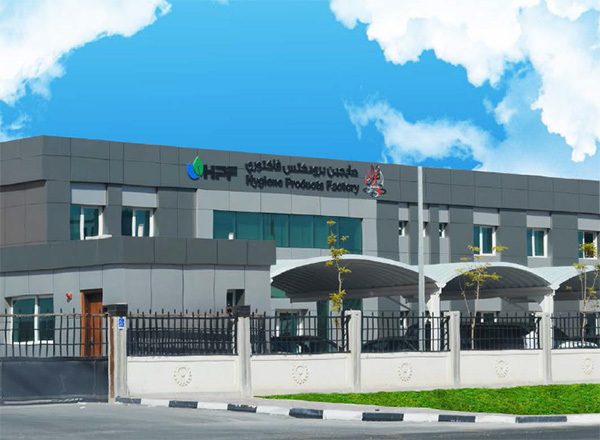 Hygiene Products Factory – Hygiene Products Factory in Doha, Qatar. All products are designed by world renowned technical consultants from Europe, who also helped to customize the technology used in the facility. The products are designed to give all our customers the best fit and comfort, offering freedom of movement with optimum absorption capacity. Looking for more to hear from us? Lify diapers are specially crafted to respect your skin, Each diaper is fortified with Aloe Vera, Olive Oil, Chamomile and Vitamin E to protect your skin from rashes and itches. Established in 2016, Hygiene Products Factory is a new manufacturing venture from Injazat Holding that produces world-class absorbent hygiene products in Qatar. P. O. Box: 291 Doha, Qatar. Lify diapers are specially crafted to respect your skin, Each diaper is fortied with Aloe Vera, Olive Oil, Chamomile and Vitamin E to protect your skin from rashes and itches. Manufactured by Hygiene Products Factory W.L.L.